Twitter is already coming under intense scrutiny from the developer community, after outlawing the creation of new third party clients and, more recently, suggested that more restrictions are coming, and that’s not likely to be helped by Pingdom stumbling upon a clause within the microblogging service’s API Terms of Service which expressly forbids monitoring of its API. Generally speaking, developers have a vested interest in monitoring APIs, to measure performance trends, gain depth of how it is being used and stay up to date when a service has problems which will affect their apps. 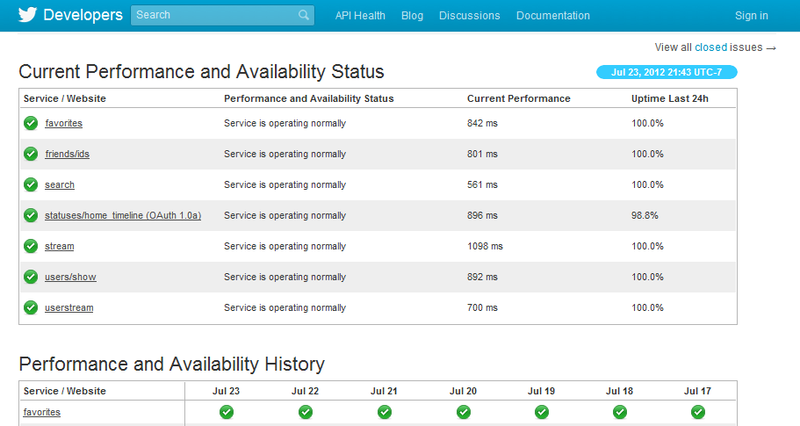 Twitter prefers to provide its own API status update. While that provide updates on all features of service and how they are running, it is significantly more limited that the kind of systems that developers could set up. Given the efforts (and investment) being ploughed into the Twitter ecosystem, we agree with Pingdom that it’s strange to see that API tracking could see a developer and their app(s) have its API access removed. Pingdom notes that it can’t find an example of the rule ever being used, and we would suspect that most (if not all) developers are aware of the clause…or they certainly should be. Given the current discussion around how Twitter is working with its developer community, the issue gives further food for thought about why the firm is guarding the innards of its service, and what that might mean for the future. LinkedIn recently stopped sharing users’ tweets, in order to comply with stricter API rules, but there is nervousness about what might be coming next. Recent research found that third party Twitter apps and clients account for just 23 percent of tweets. 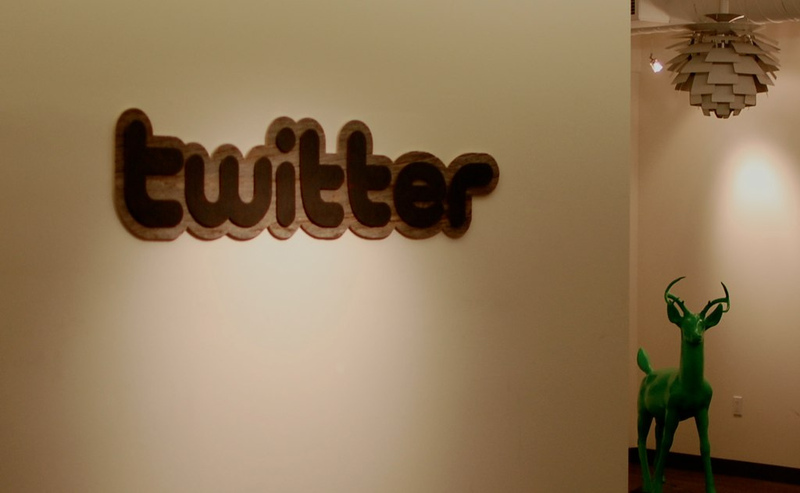 While the scope of data is limited after being based on a 9-hour sample, it does suggest that Twitter efforts to gain greater traction of user platforms — which has seen it restructure its twitter.com homepage and buy popular clients like Tweetdeck — have given it a dominant stake on usage that could allow it to further limit third party apps, or even cut them out all together. If Twitter feels that they could make the change without taking a big hit on usage, they might very well do it to provide the ‘consistent’ experience that they talked about in the post mentioned earlier. That experience would allow them to be more effective to advertisers and consolidate that extra 23% into users who were getting ‘the official message’. There’s no evidence that this could happen, but the uncertainty continues on. We’ve reached out to Twitter for comment.